With FlightHub, leading manufacturer DJI have fulfilled a need for accuracy, efficiency and organisation which is integral to the way in which police and fire services manage their drone use. Commercial drone use in the UK is growing, hand in hand with the prevalent technologies which are pushing the sector further. With more unmanned aircraft in the skies comes the responsibility of managing them safely and responsively. And in no sector is this more pertinent than in emergency services. For emergency services, single drones have turned into fleets of drones. That’s why it looks as though DJI FlightHub has come along at the right time. The police and fire service now have a single administrative tool which allows drone operations to be consolidated on to one platform. 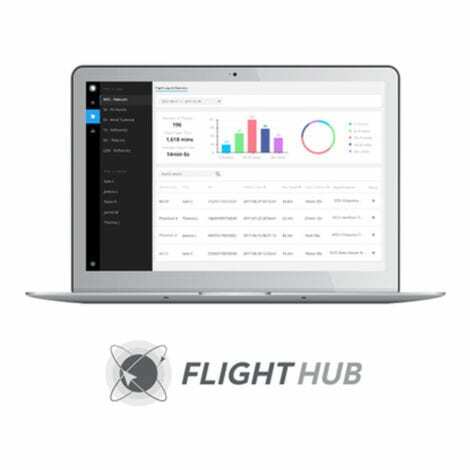 FlightHub is the first fully-integrated, web-based drone management solution that delivers tools to help businesses manage live drone operations and pilot teams from a remote location, in real-time. 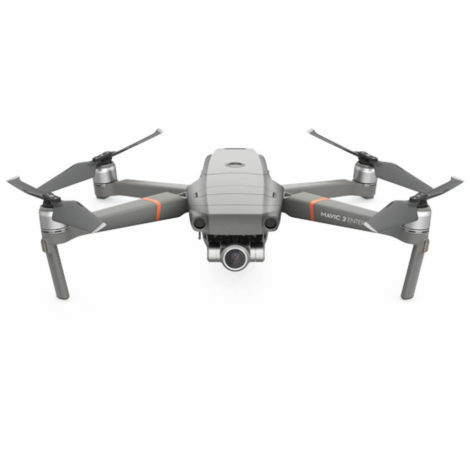 FlightHub is currently available for the following DJI models: DJI Matrice 200 Series, DJI Mavic Pro, DJI Phantom 4 Series and DJI Inspire 2. Such is the large share of local UK emergency services which use DJI drones, that even though it is brand-specific, FlightHub will still be usable by a high percentage of emergency operators. FlightHub is packed with a number of features. These features will keep emergency services’ offsite administrative teams ‘in the know’. One of the most significant is Map View, which allows simultaneous flights to be coordinated more easily. Offsite teams will also have more help at hand for staying on the right side of local flight safety regulations, thanks to a Geospatial Environment Online (GEO) geofencing system. But it isn’t just dots on a map which FlightHub provides. 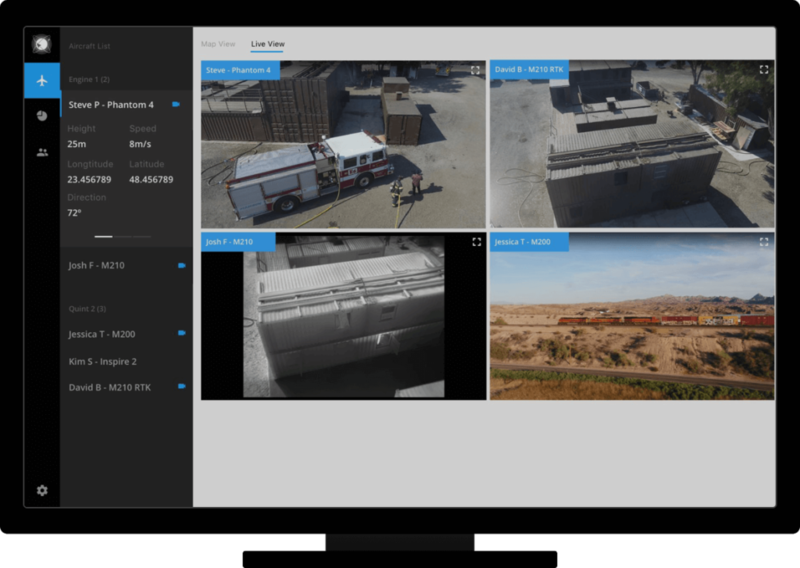 Users can look forward to live video feeds from up to four drones, and the platform factors in the need for a workflow between offsite and onsite teams. It is this ability to up efficiency which makes FlightHub potentially so valuable to emergency services. Users at HQ will be able to view exactly what the drone sees and make real-time decisions with accurate data. When it comes to the data, this will be automatically logged in a single, searchable database. So when the time comes to crunch numbers, emergency services will have everything they need to analyse their drone activities. 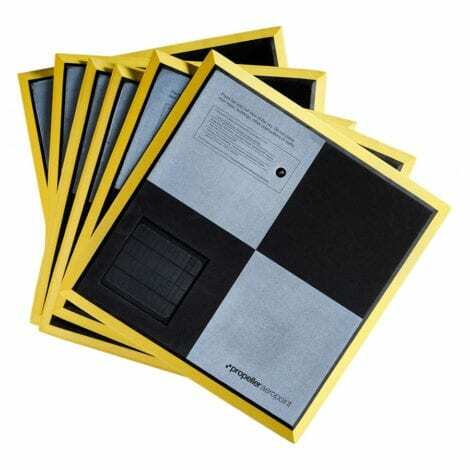 They’ll be able to make the insights which are capable of improving performance and responsiveness going forward. Still, imagery and videos play a huge part in emergency services’ drone use, and FlightHub has addressed this area effectively. Using the DJI Pilot App, photos and videos can be sent to FlightHub directly. This means that sitting down for a long session of uploading could become a thing of the past. It also means that footage will still be accessible on the FlightHub platform should anything happen to the SD card inserted into the drone. Perhaps the most significant feature which FlightHub introduces to emergency services is a hierarchy system. 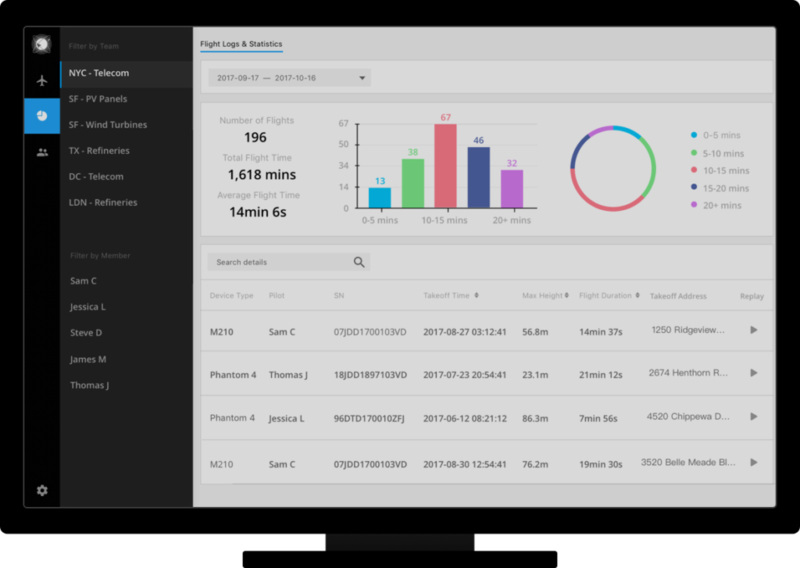 This offers a new level of organisation to drone operations. The segmentation of team members into Administrators, Captains, and Pilots allows drone work to be performed more efficiently. It allows resources to be managed more easily and the scope of each project to be defined more clearly. 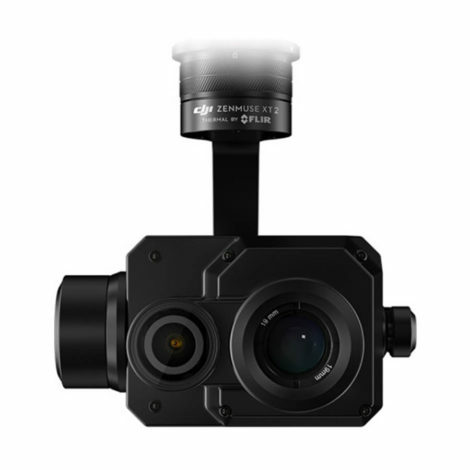 DJI have launched FlightHub in Basic, Advanced and Enterprise versions, meaning smaller Police drone units can get up to speed with the entry-level package before moving on to more advanced techniques. Emergency services are advised to get to grips with FlightHub sooner, rather than later in order to take full operational control of their UAV assets as drone teams expand. COPTRZ have already had excellent reviews of FlightHub following our recent Emergency Services Drone Demo Day. 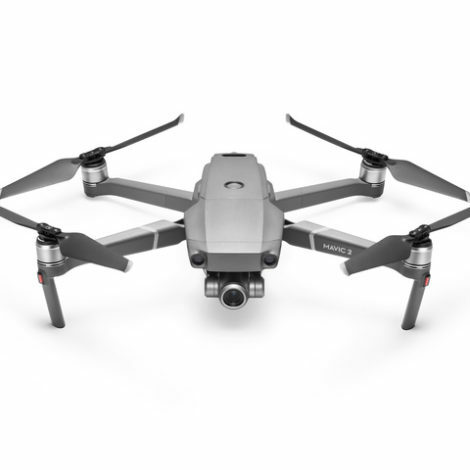 Click here to schedule your own demonstration of DJI FlightHub.